Bhubinshore, the world hockey cup is being played in Indian city, Bhubinshore and Pakistan vs Malaysia played the interesting match, which is ended by 1-1 goal. Both the teams were in good forms and they played the interesting match, which was drawn. Pakistani teams played its second match and it is still looking for its first win. Pakistani team has the chance to reach to the knock out stage of the world cup. 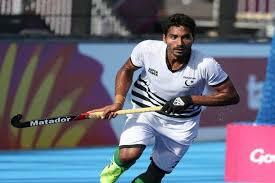 Pakistani hockey team will play the final group match against Netherlands on 09 December 2018 on Sunday and if the green shirts wins this match, then it has hopes to reach to the next stage of the world hockey cup. 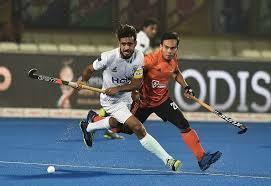 Hockey World Cup Pak & Malaysia Match Ended in Draw. Germany and Netherlands played an important match of the group ‘D’ on last Wednesday, in which Germany beat Netherlands by 4-1 and it is still on the top position in this group.